Members of the committee have completed an inventory of public facilities that exist in Pine Valley. Reports have been prepared on these facilities; Drinking Water, Electricity, Ground Water Protection, Fire Protection, Law Enforcement, Garbage Collection, Postal Service, Telephone Service and Cemetery. 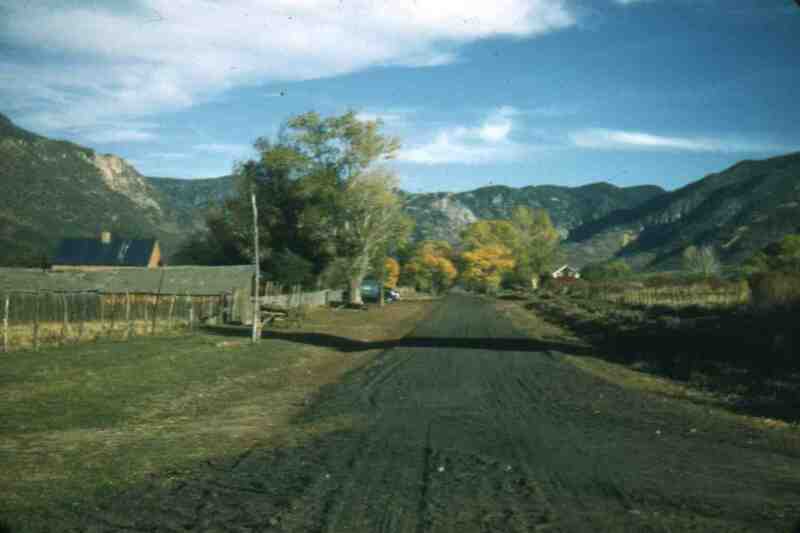 The committee has completed a Land Use Survey of all private Land in Pine Valley Town. The County Staff has prepared a Land Use Map based on the survey results. A survey questionnaire was prepared and mailed to Pine Valley property owners. As of May 15, 2003, 205 questionnaires have been returned and the data has been tabulated and analyzed. Based on the information collected from the Review of Existing Facilities and Services, The Land Use Survey and the Community Sirvey, the Pine Valley Community General Plan has been Complete. The Plan was approved by the Washington County Commission on November 3,2003. The Plan will now be use as a guide to future building, development and historical preservation activites in the Valley. Click the following link to view or print a copy of the Plan. (The files accessed by the links above are fairly large, and in PDF format, so please be patient.